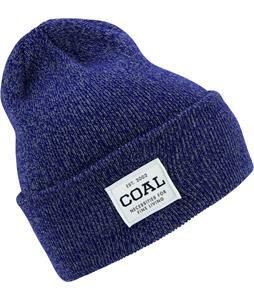 Coal beanies and hats are more than just something you throw on to stay warm - they are a symbol of who you are and how you roll. 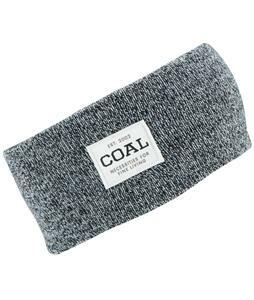 With multiple designs, materials, and styles, any personality can be reflected with Coal's great gear. 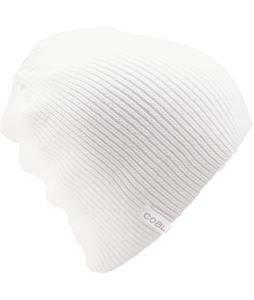 Their fabrics are made to be especially durable and comfortable. 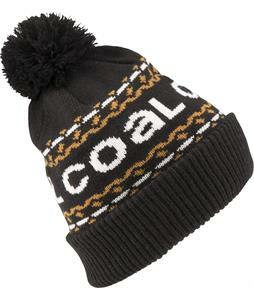 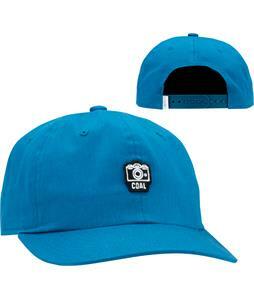 Coal's dedication is to their head wear and it is apparent in their high quality beanies and hats. 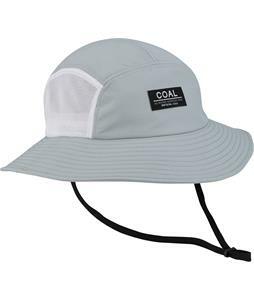 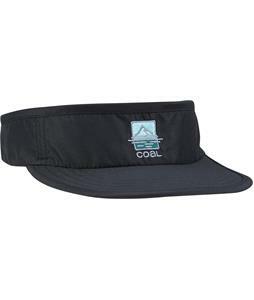 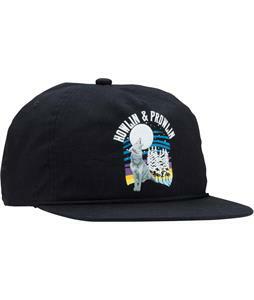 Coal headwear is just about the best thing you can do for your noggin. 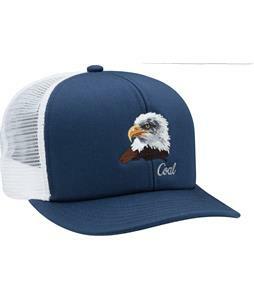 The fashionable and comfy beanies, caps, and hats have awesome designs such as camo, trucker, and wool that fit just about any style. 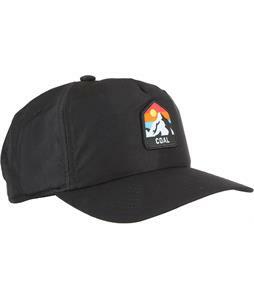 Made with breathable fabrics such as ripstop twill, cotton, wool, acrylic, and knit, these super relaxed-looking hats will make you look like as chill as a cucumber. 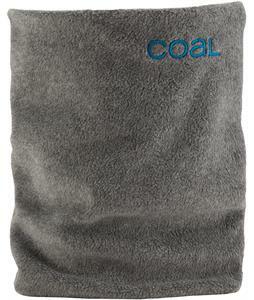 Coal is designed to last for many years, and fit just about any lifestyle. 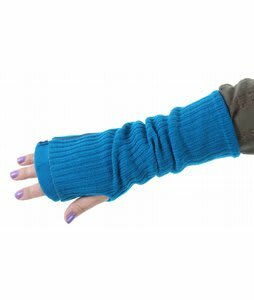 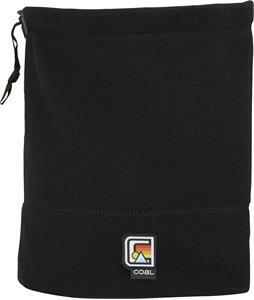 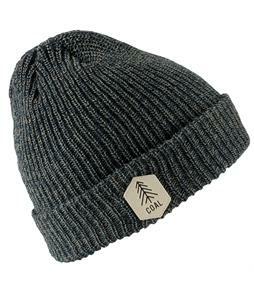 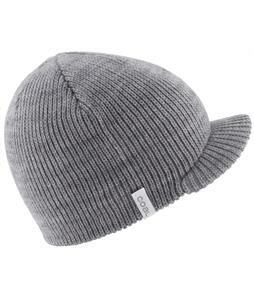 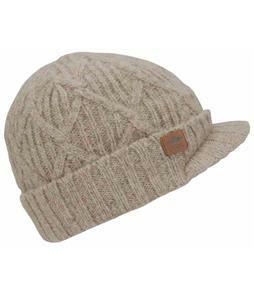 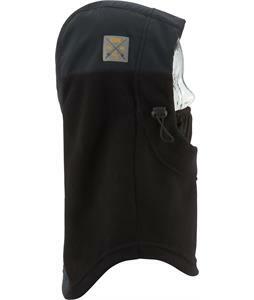 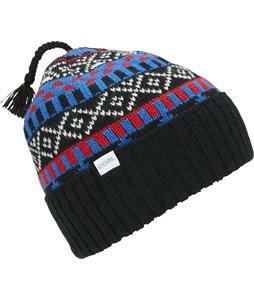 Their beanies are awesome for outdoor winter sports such as snowboarding, skiing, and hiking. 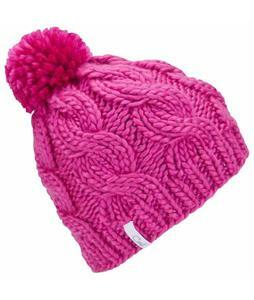 With styles such as slouchy, skull fit, and pom-pom, these rad beanies can be worn indoors and outdoors. 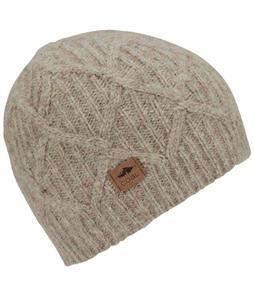 Time to give your head a dose of style!